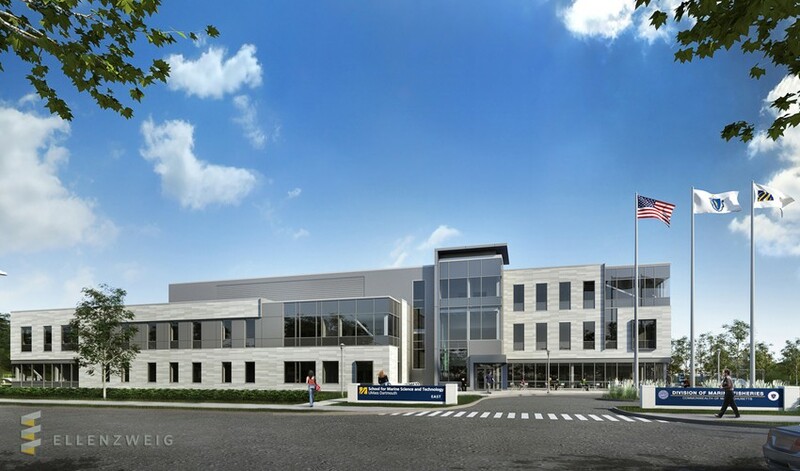 Located in the port city of New Bedford, the new UMass Dartmouth School for Marine Science & Technology (SMAST) facility houses the largest marine science program in the UMass system. 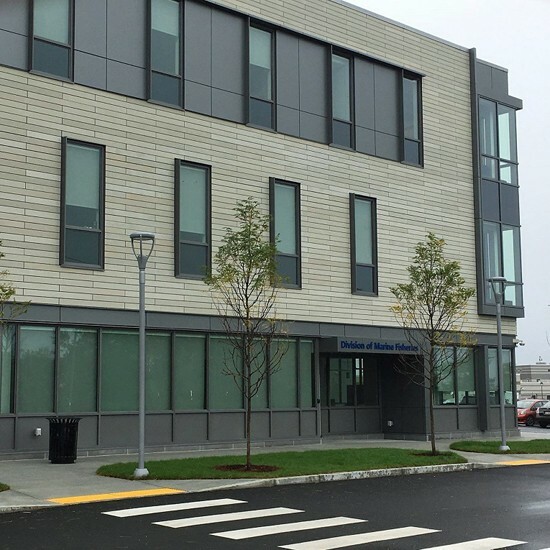 This 64,500-square-foot research building was designed to accommodate all of the university’s marine science activities through state-of-the-art laboratory and research facilities. 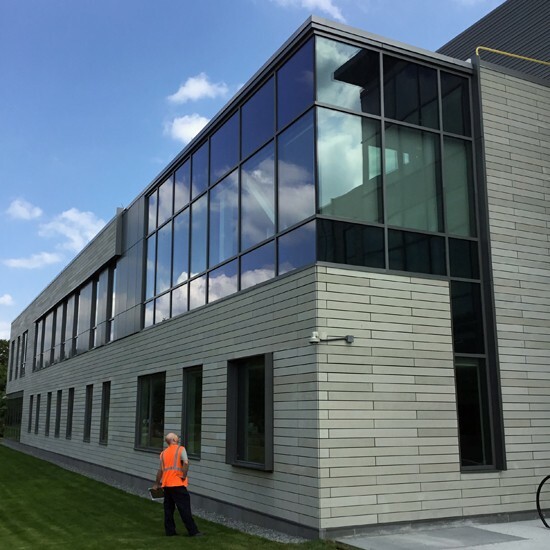 Sunrise’s scope included ACM panels, corrugated panels, TAKTL panels, CW, SF and glazing.